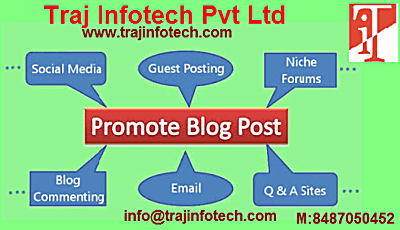 Traj Infotech: Are Blog Posts essential for your business? Are Blog Posts essential for your business? Whether the business is small, medium or large, if you want your business to grow, then blogs are really important. Blogs help in earning web traffic grabs attention of the audience and links search engine optimization. Let’s look at how marketing efforts can benefit from blogs posts. If potential customers starts asking questions or expresses an interest in the product of your industry, a blog post is a great way to provide the needed information. It will help in positioning your brand in the industry. Also, delivering important information and covering crucial topics that the targeted audience is looking for can create a sense of power and trustworthiness.Digital Marketing Company – Traj Infotech Pvt. Ltd, can promote your brand through blog posts. Through your blog post you can reach out to your audience. You need to create new, interesting and fresh content, to reach out to targeted customers; the main aim is to convert traffic to your website into leads, increasing the sales of the business. With the help of blog analytics you can track the number of readers, popular topics, conversion rates, feedback, shares, the time spent on web pages and many more. This is useful when it comes to deciding what content will work, what won’t and others. Traj Infotech, Digital Marketing Services in Ahmedabd, can keep your audience engaged with interesting blogs. SEO is looking for valuable and new content that will help your business succeed. 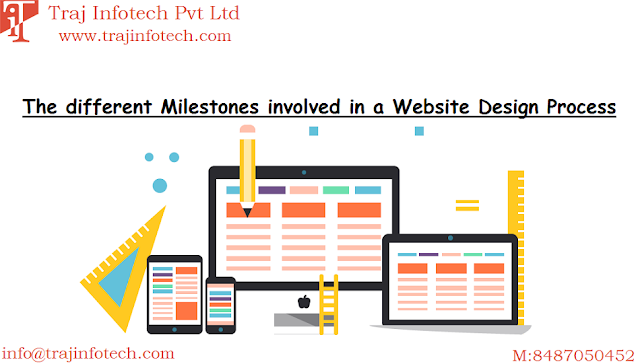 Optimizing your web content, will make it visible to the audience, by entering relevant or required keywords, related to your services or products. Traj Infotech, Digital Marketing in Ahmedabad, can help you with the right keywords. A content marketing strategy is very vital for blog posts. To be more organized, you can create content schedules that is beneficial to know what topics or information to cover and what days or date to post. A successful content marketing strategy can deliver great content to your targeted audience. Through your blogs, you can define what your business is, how you plan to serve all your customers and what is different about your business compare to your competitors. IT Company can help develop successful content marketing strategies.